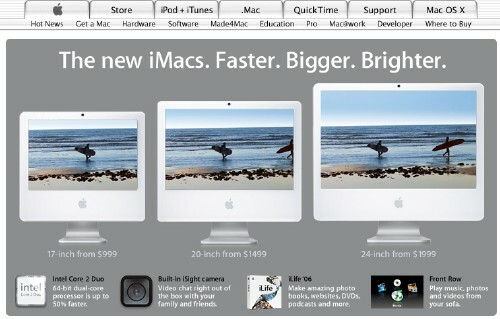 All the rumour sites have been speculating about a new 23" iMac - wrong. It is not on the Apple Australia site or store yet. See also SpyMac (about the same time as you).